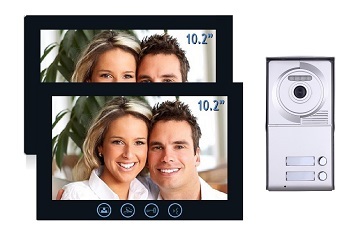 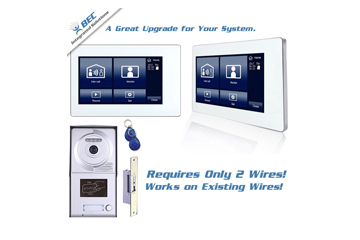 At BEC Integrated Solutions we offer numerous video intercom systems for building security purposes. 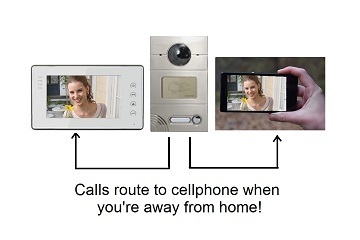 A video intercom system assures residential or commercial buildings safety through potentially dangerous situations. 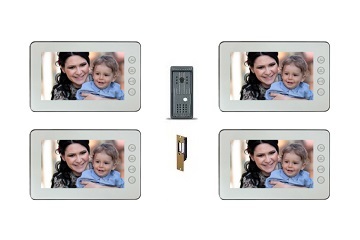 Small or large sized facilities, single or multiple units, one or many floors; we offer a choice of video intercom systems to meet your facility’s needs. Our video intercom systems allow property owners to have discrete entry access control. 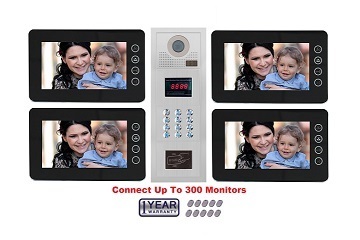 Doors, gates, windows, and even full property zones can be monitored using our video intercom systems. 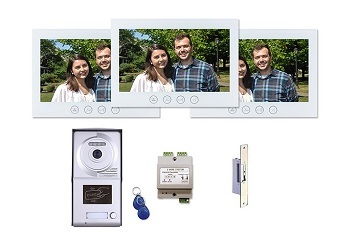 Numerous facilities such as colleges, schools, hospitals, apartment buildings, condominiums, and police stations can fully benefit from the addition of a video intercom system. 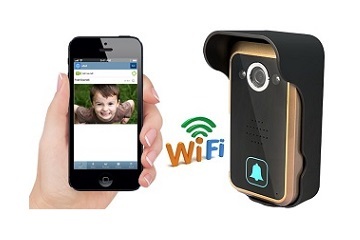 Facilitators can monitor for suspicious activity, or video footage can be saved for future review as needed. 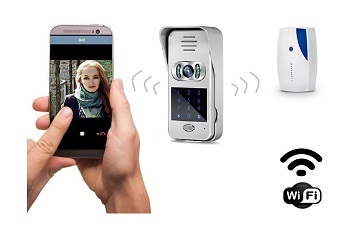 Our video intercom systems not only offer two-way voice communication, but they also allow visual supervision of those entering and exiting a facility. 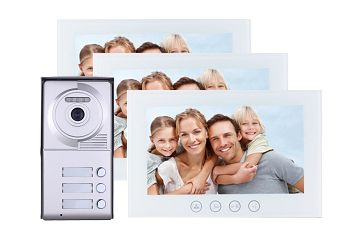 Having a video intercom system allows one or more entries to be monitored from a remote, comfortable location.